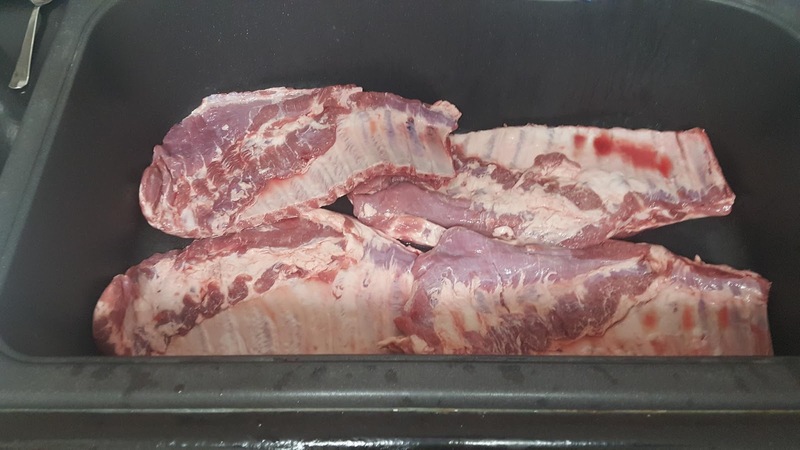 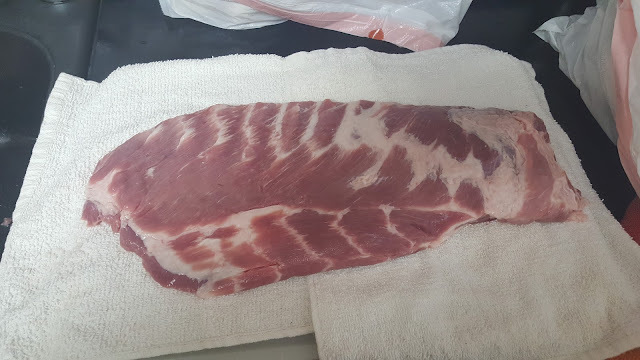 I remove the water moisture from the ribs with commercial towels that I got from Sam’s Club. 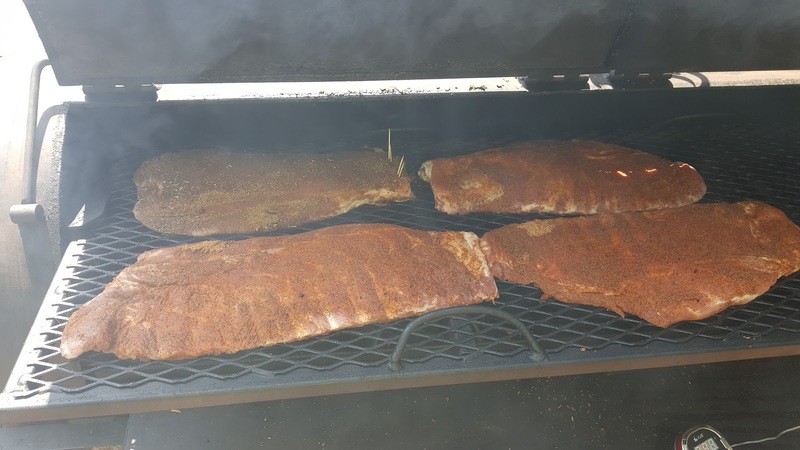 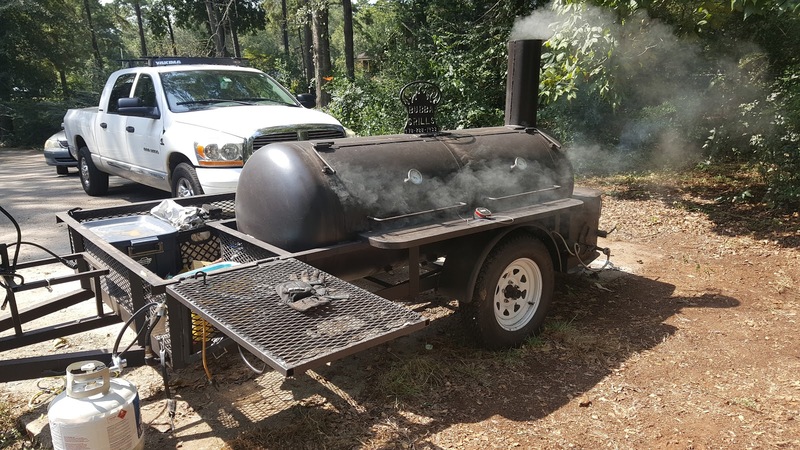 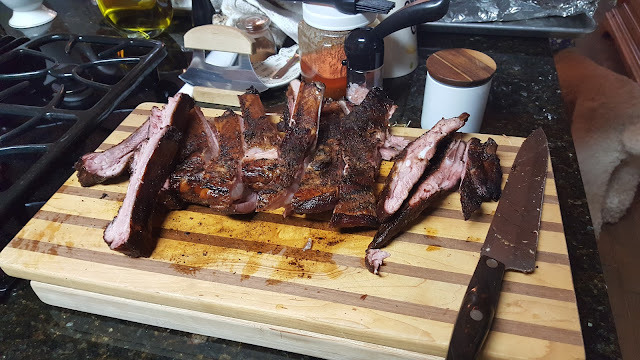 Terry Cloth towels are great for absorbing moisture off of spareribs. 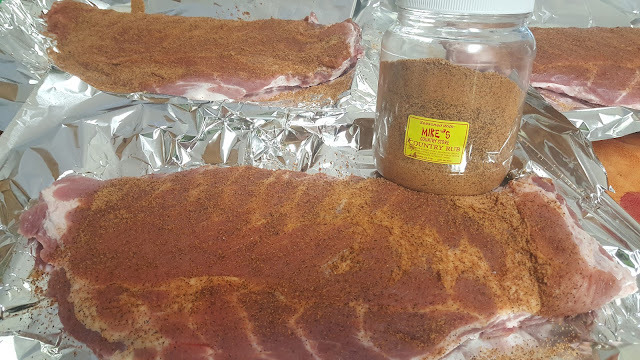 Spareribs with the dry rub. I am only using about one-third of my top rack for these four slabs of spareribs.